If there’s one thing most people can agree on, it’s that bubble tea is the best. A bunch of new bubble tea shops have moved into Brampton the last couple of years. First, there was Bean & Pearl in the city’s northwest corner, which has become a neighbourhood favourite. Then major bubble tea chain Chatime opened up last summer. And let’s not forget Real Fruit at Bramalea City Centre, which always has a lineup for days. Now Kin Kin Bakery & Bubble Tea is wading into the fray and will be opening a new location at Bramalea City Centre inside the main food court. Kin Kin isn’t new to bubble tea or Brampton. It has a location at Shoppers World which boasts a whopping 5-star ranking on Yelp. 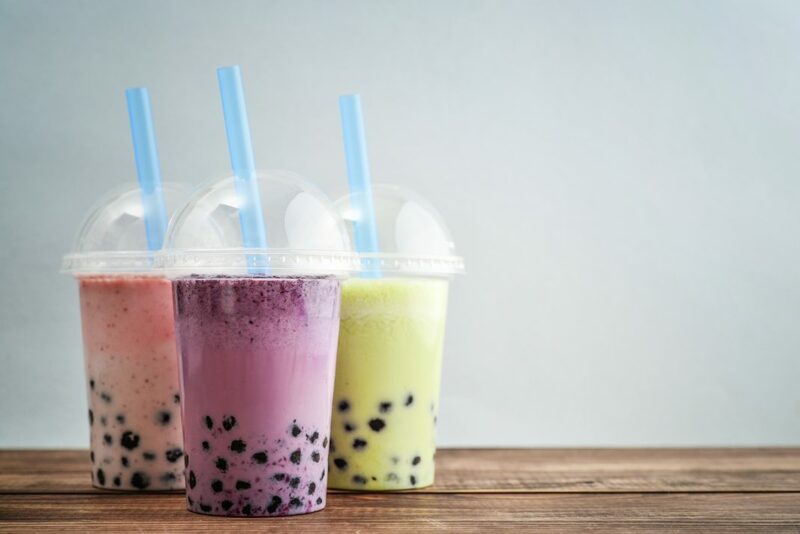 The shop serves up bubble tea and an assortment of buns and other Chinese baked goods which have rave reviews for being delicious and always fresh. There’s no word yet on when Kin Kin will officially open, but stay tuned to Bramptonist on Facebook and Instagram for updates.